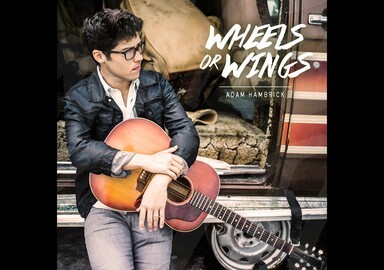 Sometimes it takes a few listens before you can really start liking an album, but Adam Hambrick's Wheels or Wings is one of those rarities that you will enjoy immediately. Hambrick, a country songwriter with Sony/ATV and RED Creative group, has spent the past two years living in Nashville and writing every day for other artists (including the Justin Moore/Miranda Lambert duet “Old Habits”). On September 30th, he will release his debut, Wheels or Wings, a six song EP. The project, produced by Jeremy Stover (Justin Moore, Drake White, Jack Ingram) and Andrew DeRoberts, showcases his songwriting and demonstrates that he is more than ready to be an artist in his own right. The tracks on Wheels or Wings, highlighted by Hambrick's strong songwriting, are largely about love and relationships, those starting out and those ending. Hambrick's highly relatable story songs paint clear, detailed pictures whether the song is about lost love ("Til Lonely Runs Out" and "Table For One") or new beginnings ("Places"). 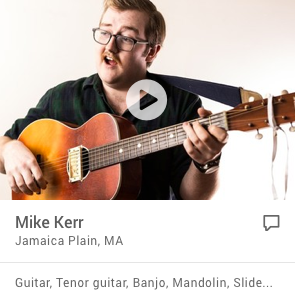 The banjo infused "My Home," in which he compares the love of a woman to a hometown, is a radio ready sure thing. "...'Fighting From the Ground' is a 10-track collection of golden, pop-flavored acoustic rock 'n' roll gems, filled with hook-y melodies and sing-along, soaring choruses." refreshing to hear a voice that offers some genuine feeling." 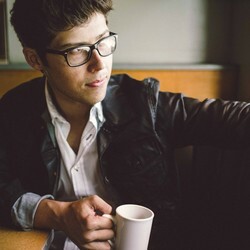 In addition, Adam has written songs recorded by Justin Moore, Miranda Lambert, Kris Allen, Jackie Lee, Chad Brownlee, Elise Davis and various other independent artists. Adam Hambrick has been singing for longer than he can remember. For this preacher’s son, every lazy Corinth, Mississippi Sunday was filled with old hymns and southern gospel tunes gathered around a dusty upright piano with his family. Then at 12 years old when Adam’s granddad gave him a 1962 Gibson B-25, there was never a question what he wanted to do with his life. During his college years in Arkansas, Adam cut his teeth playing everything from clubs and frat parties to Little Rock area churches. 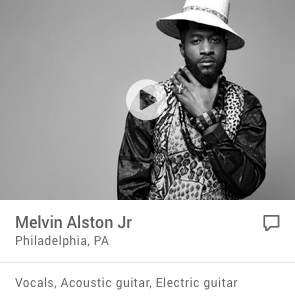 He spent those years growing his talents as a vocalist, musician and songwriter, culminating in the independent release of his first project “Fighting From the Ground” in 2010. 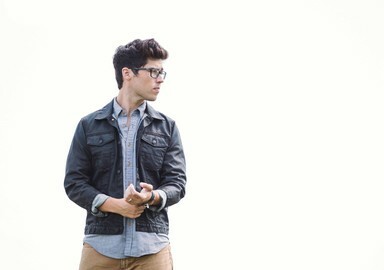 In May of 2011, Adam received an introduction email from EMI songwriter/producer Jeremy Stover. Stover had heard“Fighting From the Ground” through country music star/fellow Arkansan Justin Moore and was looking for a young writer to work with and develop. This opened a series of doors that led Adam to a publishing deal with RED Creative Group and Sony/ATV, a duet cut on Justin Moore’s latest album with Miranda Lambert (“Old Habits”), and a move to Nashville to turn his full focus toward his music. That focus is lending itself to a bright future as a songwriter and artist. Adam’s newest project “Wheels or Wings,” (produced by Jeremy Stover and Andrew DeRoberts) is an exciting blend of pop and traditional country elements around songs that are both catchy and well-crafted. “Wheels or Wings” is available now on iTunes, Amazon, Spotify and other digital retailers.